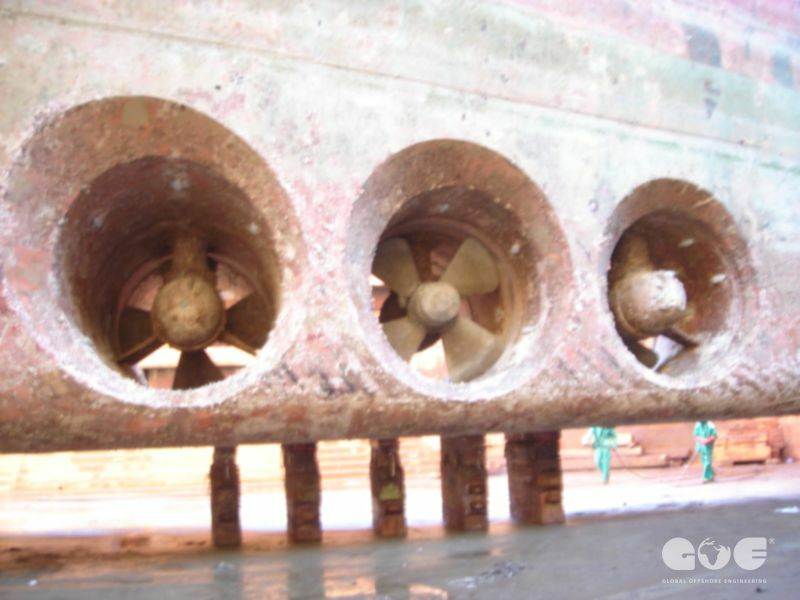 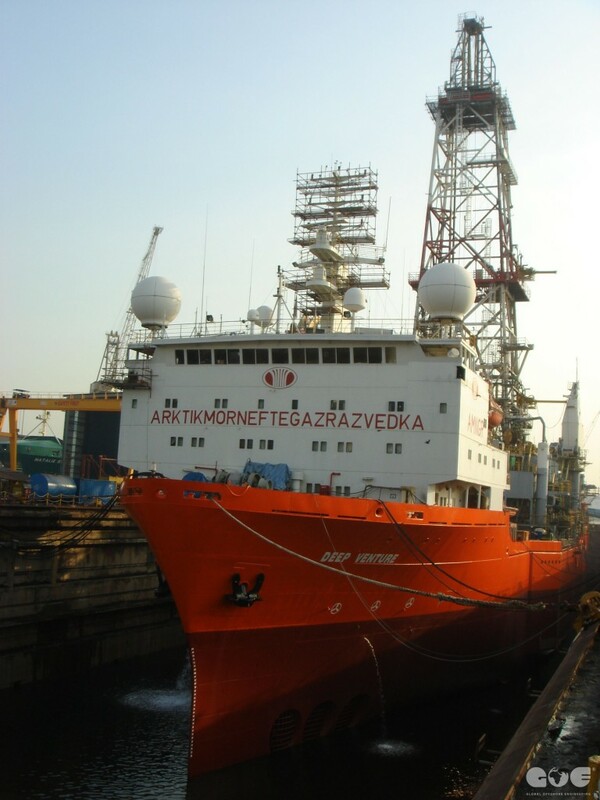 Last upgrading for Deep Venture GOE team supplied in period of 2012 to 2014 in Singapore for our long-time client AMNGR. 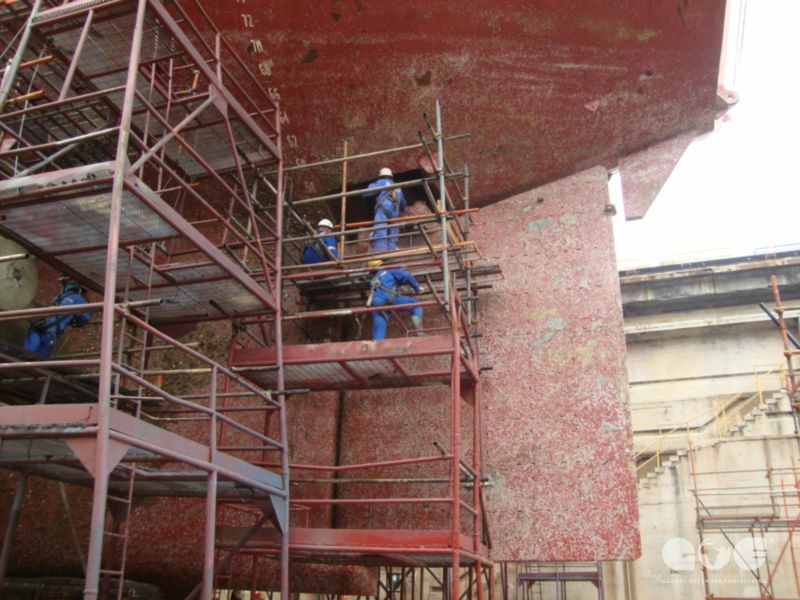 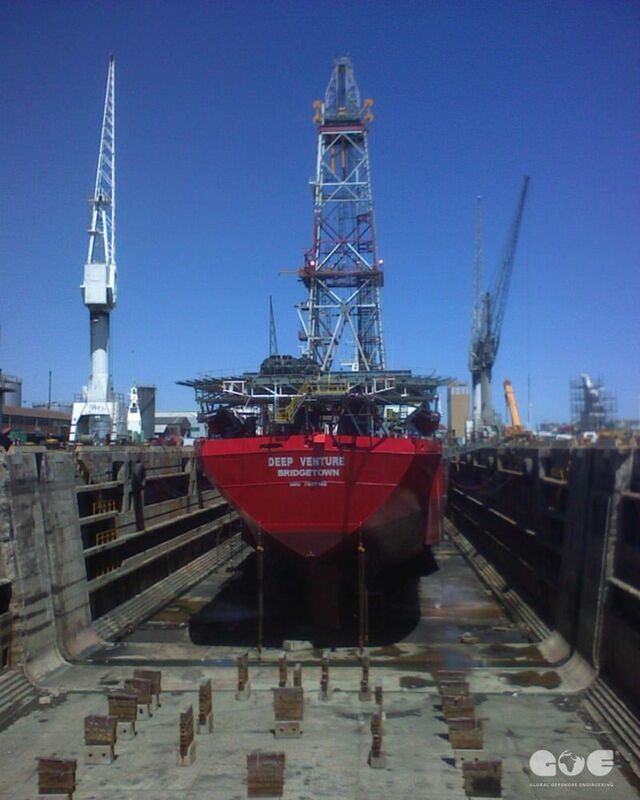 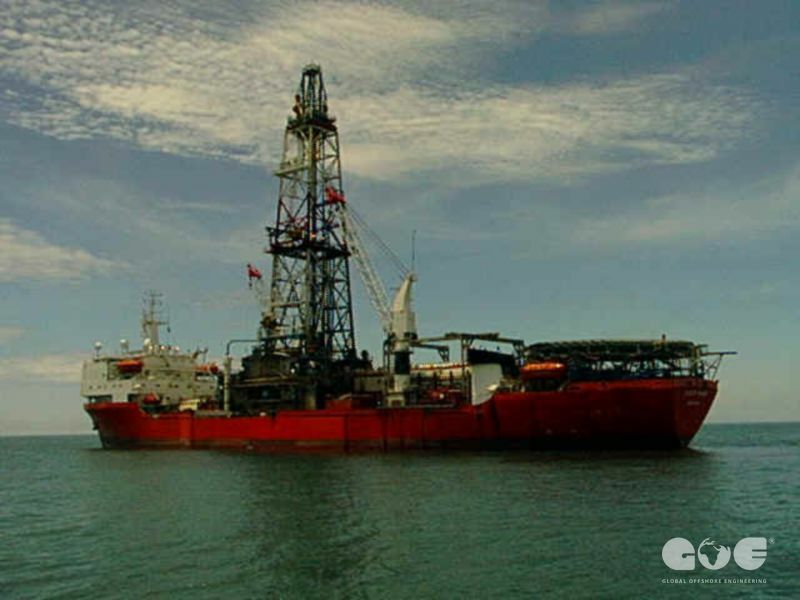 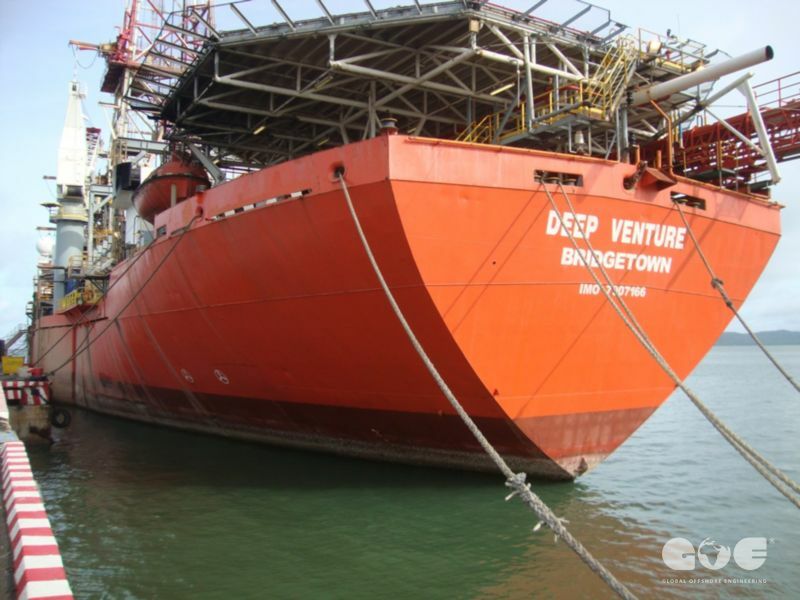 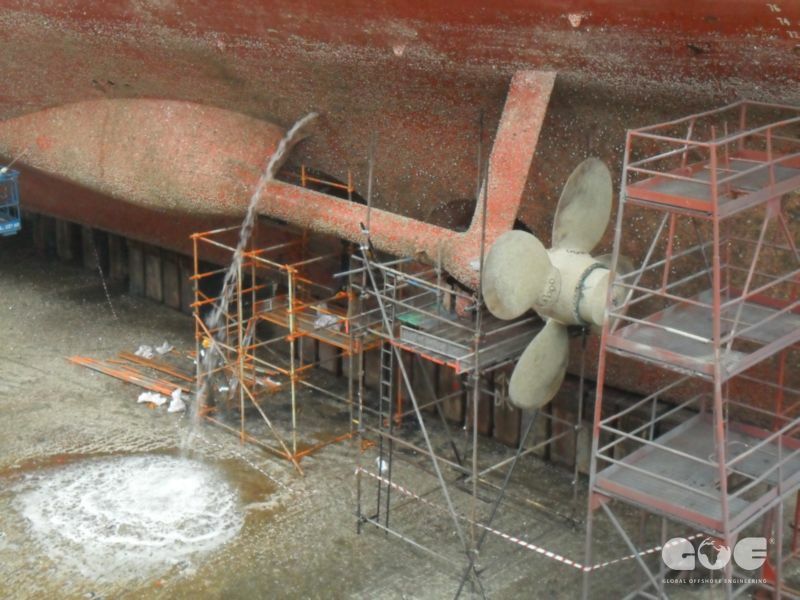 Rig have been in very poor condition, and required complete painting of hull, steel replacement and upgrading of some specific drilling equipment. 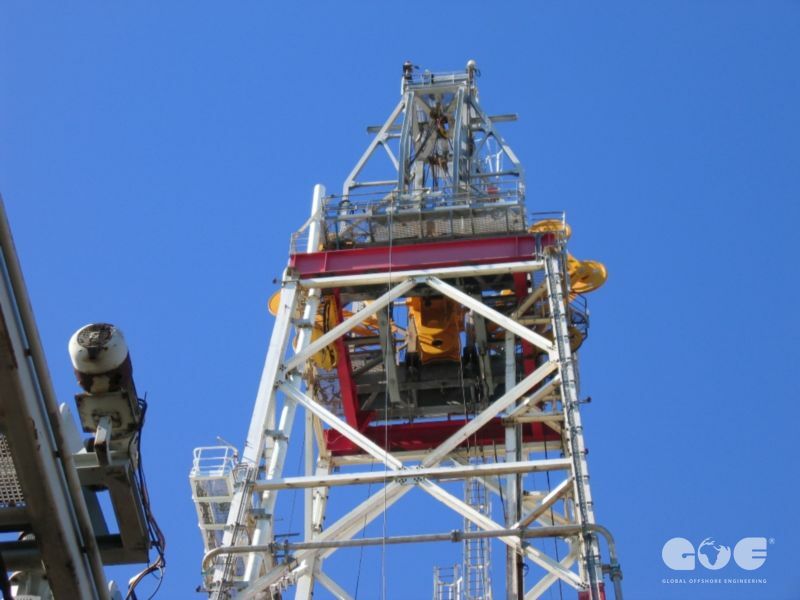 GOE team was in charge of project execution supervision, monitoring and quality assurance. 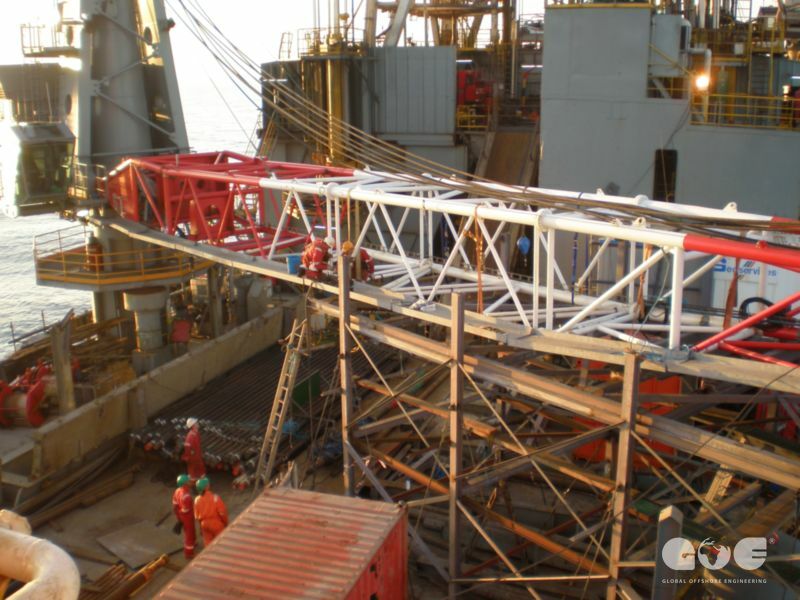 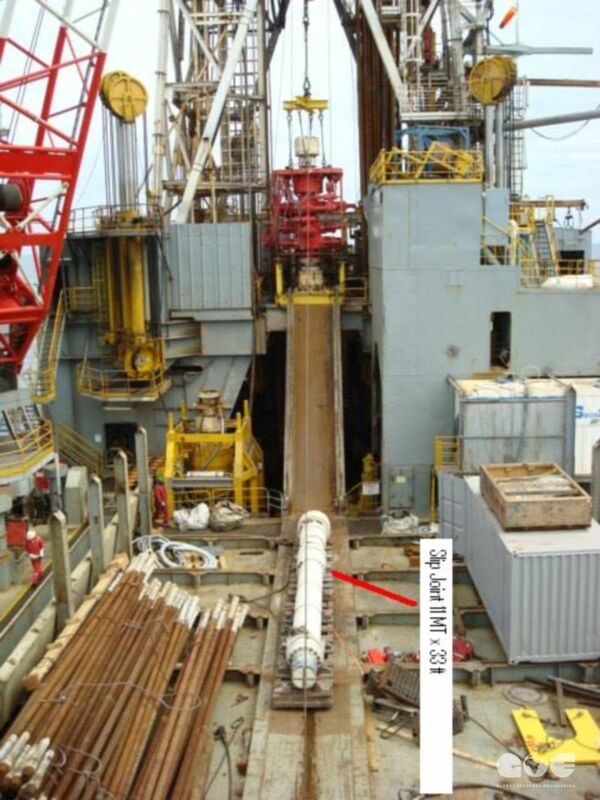 GOE design engineers conducted design, calculation and fabrication drawings for required derrick upgrading to increase load hook capacitiy from 1 M to 1.3 M lbs, flare boom desing, as well as design of BOP Frame.